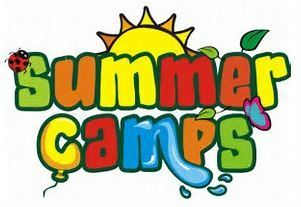 REGISTER NOW for Kids Summer Camp! SAVE for all 3 days! ​(a.m. block) 9:00 a.m. - 1:00 p.m.
(p.m. block) 1:00 p.m. - 5:00 p.m.
Drop off @ 8:45 a.m./12:45 p.m. Pick up by 1:00 p.m./5:15 p.m. Martial arts skill drills, gymnastics, bounce house, and free swim.